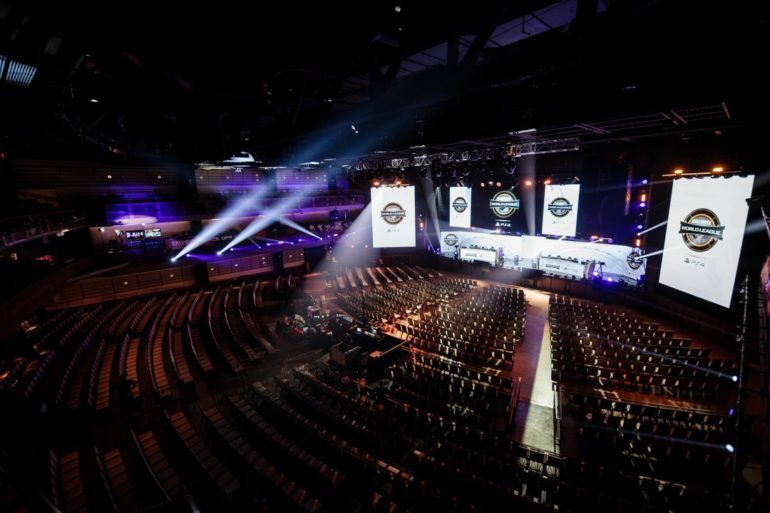 CoD esports could be blowing up soon. Call of Duty esports is getting a franchising model very similar to Overwatch’s very soon. In a Twitch broadcast regarding Activision Blizzard’s earnings report, the game developer revealed that a city-based franchised league is coming to Call of Duty. The implementation of a location-based league would likely come to the CoD World League in the next game cycle after Call of Duty: Black Ops 4. At the same time, Activision Blizzard also announced its upcoming plans to layoff eight percent of its global workforce. This will slash the total number of employees working at the company from around 9,000 to about 8,300. Since October 2018, the company experienced a price drop in stock almost 50 percent, so it’s currently unclear how this will affect the potential for a revamped CWL. So far, fan discussion on the upcoming style of the league is receiving mostly negative feedback. One Reddit thread contains over a hundred comments, most of which seem to hate the idea of a city-based league with franchising. Infinity Ward will be the next game studio to produce the next CoD, so hopefully it’ll be much better than Call of Duty: Infinite Warfare for the sake of the CWL city-franchised league. That league model will likely arrive by 2020.